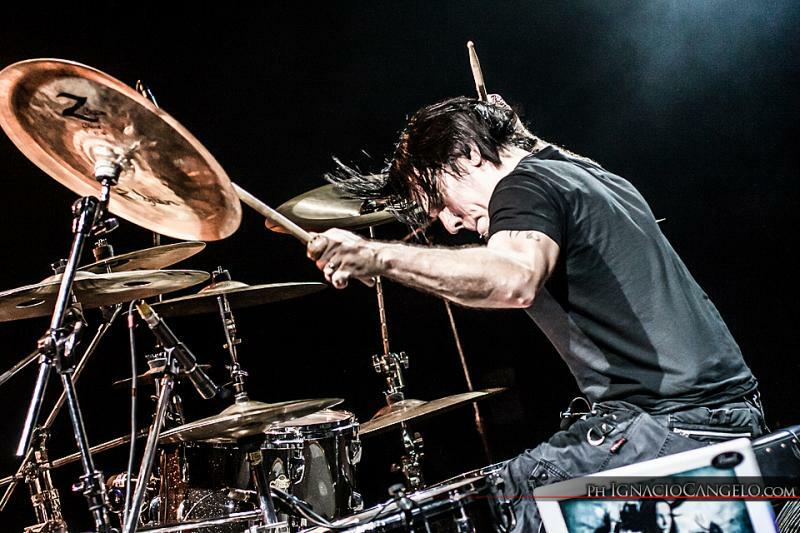 Originally from Oklahoma City, Oklahoma, Casey Grillo has,over the last twenty years developed into one of the mostadmired, respected and versatile drummers playing anywhere inthe world. Casey began honing his skills when he was only eightyears old and was working with national artists while he was stillin his teens. As a sixteen year old prodigy Casey was recordingand touring with CBS artist Debra Dejean who was nominatedfor a Grammy for her song “Goose Bumps.” Capitalizing on hispassion and love for the drums and taking advantage of the globallove of good music Casey soon found himself not only touringthe US but also playing in bands from as far away as Sweden,Russia and Finland. Casey is now most often associated with Kamelot, one of the most original and prestigious acts within the genre of Metal. 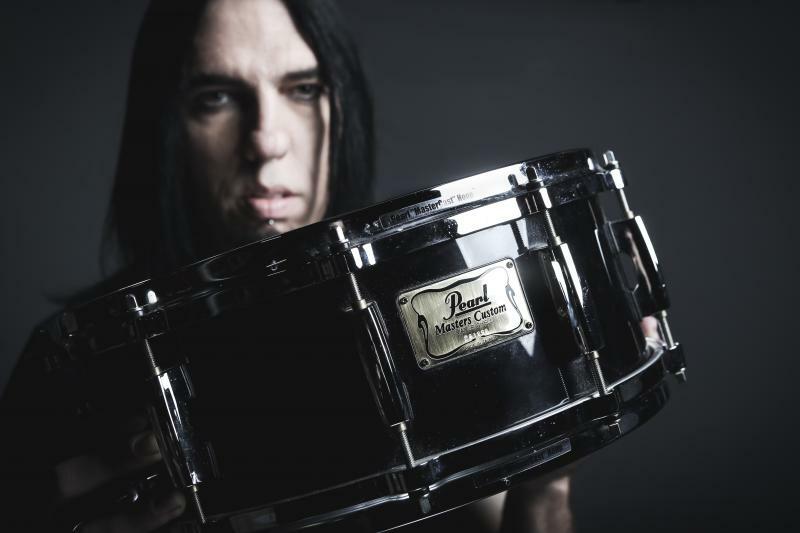 Casey joined Kamelot in 1997 and has contributed to, and played on, Kamelot’s last nine albums, which have sold many hundreds of thousands of copies in Europe, The United States and in South America. Kamelot is one of metal’s most active touring bands and Casey finds himself on the road, in some distant country, for many months each year. Casey’s skills have developed through more than twenty years as a professional studio and recording musician and his playing draws respect from musicians and fans wherever he is seen. His double bass skills are astounding and his hands and overall technique reveal a studied and musical past. Casey is now based in Tampa, Florida and, when he is not on the road with Kamelot, he can be found, producing artists at his studio, playing with local musicians and passing on his skills through private lessons. Casey is proud to endorse Pearl Drums, Zildjian cymbals, Evans Drumheads and Vic Firth sticks as well as the Beatnik Rhythmn Analyzer. web links to check out. Copyright 2015 Casey Grillo. All rights reserved.